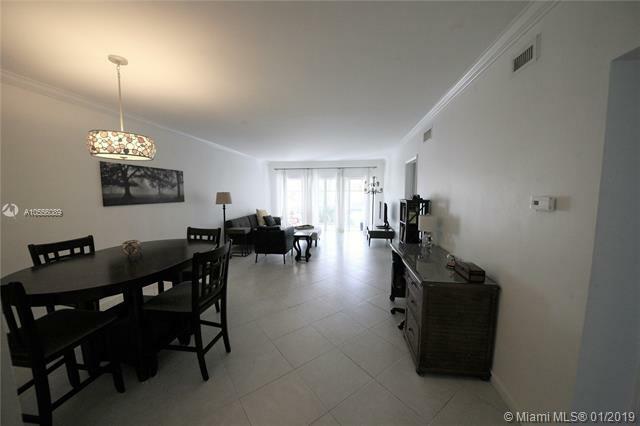 Great opportunity to live in boutique condo community next to the intracoastal & close to downtown in this substantially remodeled spacious split bedroom condo that is tiled throughout in large neutral tile, updated kitchen with stainless appliances & gorgeous carrara marble counters, crown molding, impact glass windows & great enclosed Florida room with water, garden & pool Views. 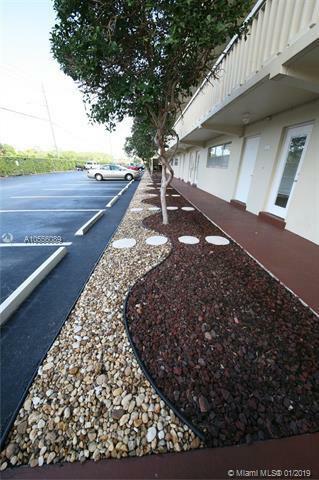 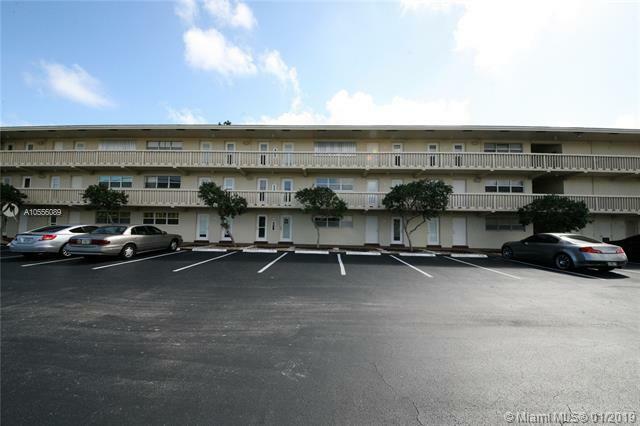 This complex is gated & extremely well maintained & manicured. 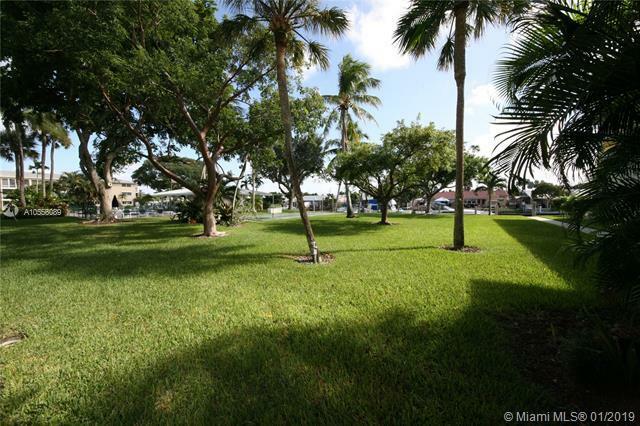 Bring your boat and enjoy the use of the docks available from canal right in your backyard.